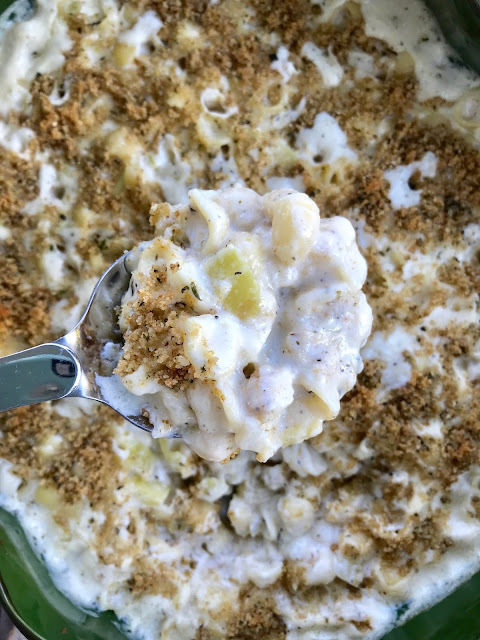 Welcome to the November Recipe Round-Up! This month's round-up brings you Thanksgiving and fall themed recipes with pumpkin recipes galore! 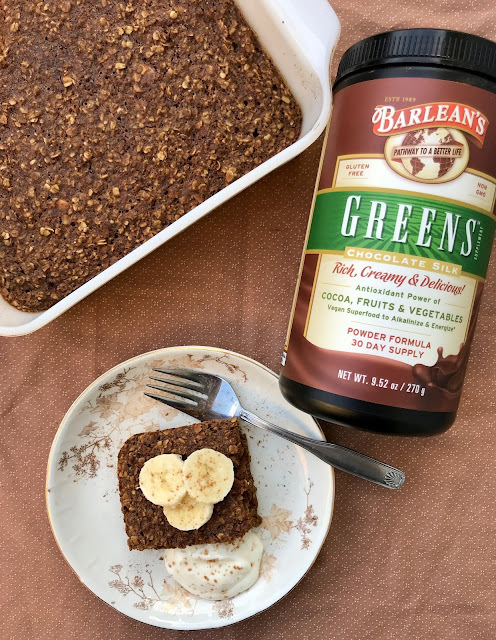 Our bloggers are sharing their favorite Thanksgiving inspired recipes with you, including breakfast, side dishes, main dishes and ((of course)) dessert...because what's Thanksgiving without some pumpkin pie?! 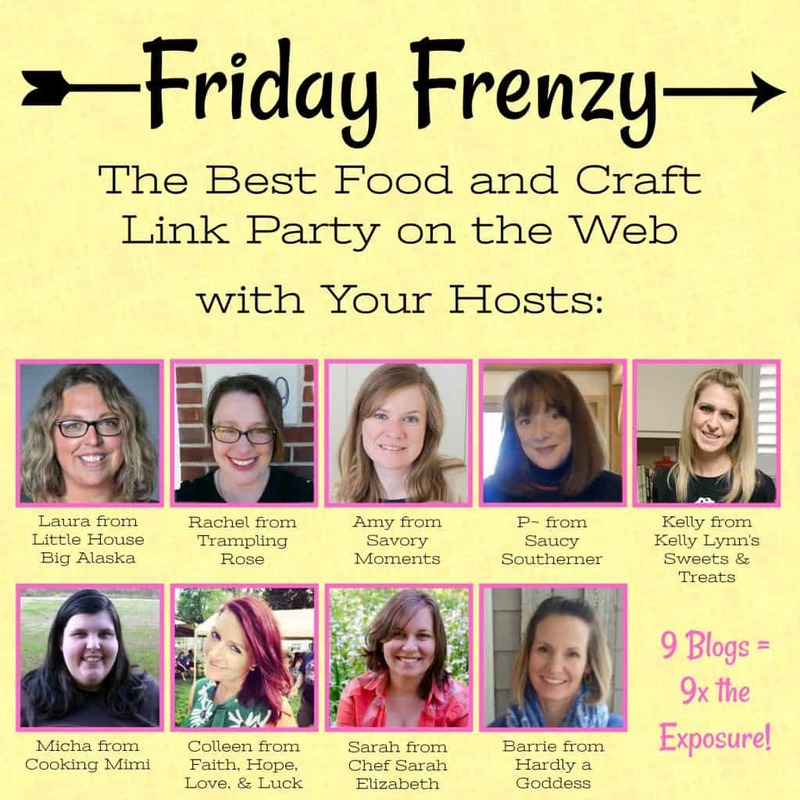 Check out all the terrific recipe ideas we have for November along with another amazing GIVEAWAY that you don't want to miss! 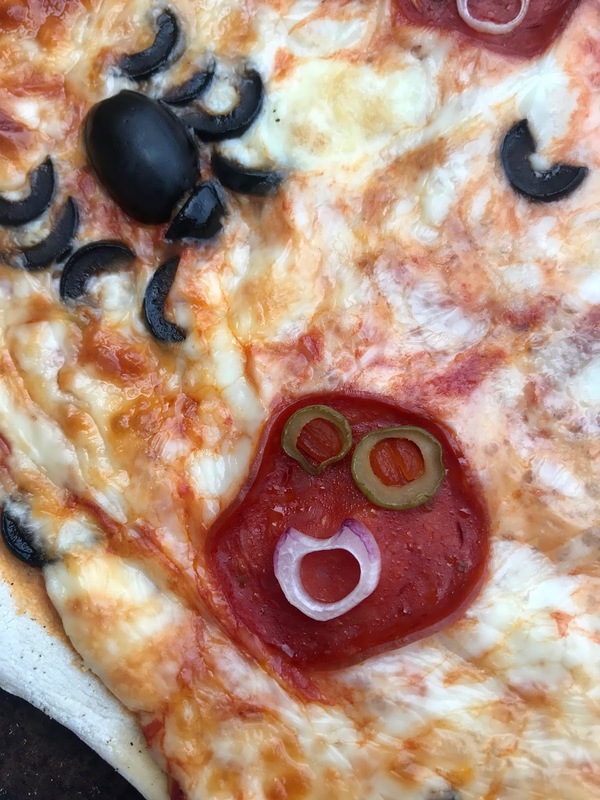 Black olive spiders and monster faces made of pepperoni, green olives, and red onions make for super fun Halloween pizza toppings! I love Halloween and I'm excited to be able to start some fun holiday family traditions now that our twins are toddlers. We just helped them carve a pumpkin tonight and their favorite part was pulling out all the seeds and goop from the inside. They are dressing up as a butterfly and a bee and will be going to a few houses in our neighborhood for their first trick or treat this year! They don't really understand it all yet, but they've really been enjoying seeing all the pumpkins, scarecrows, and other decorations going up in the neighborhood plus going to places like our local pumpkin farm. 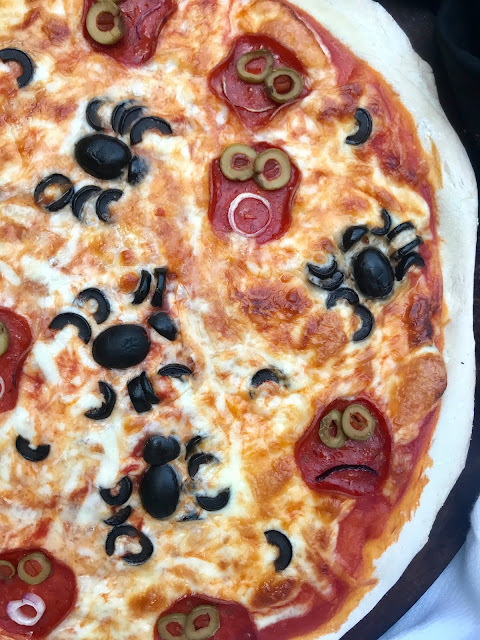 I've made monster face pizza in the past for Halloween for just my husband and I, but I thought incorporating some spiders would be fun as well! It's not perfect -- as the pizza cooks some of the toppings shift in the cheese, but that's okay - it's still cute! This recipe will make two approximately 12-inch pizzas and should feed about 4 people. The topping amounts will really depend on you - I'm providing a guideline here - you can add more/less of anything depending on your preferences. We usually have a salad with our pizza dinners, or raw vegetables and dip. 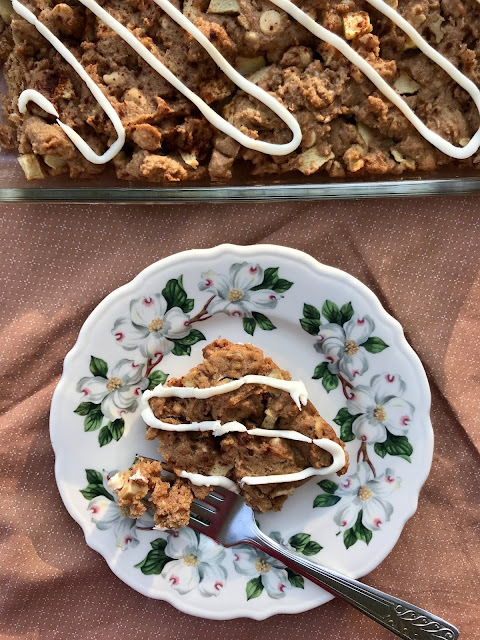 This snack cake is so simple to put together and filled with warm fall flavors of apples, walnuts, cinnamon, ginger, and also white chocolate. 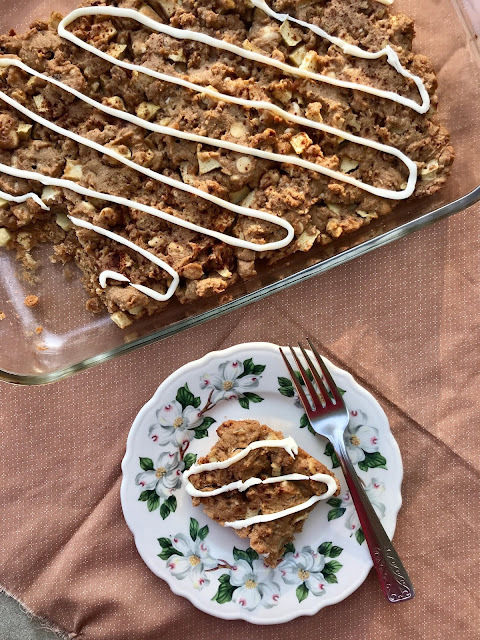 I'm a huge fan of white chocolate with warm spices and pumpkin flavors, so I figured I'd like it with apple as well (and I was correct!). This is my last #Choctoberfest recipe and it's actually a modified version of an apple snack cake my toddlers helped make at our Waldorf school parent-toddler program we attend once a week. It's so simple that two and three year olds can make it (with help, of course), but is still very yummy! It's also something that is really easy to make for a quick dessert or to take to a potluck gathering. 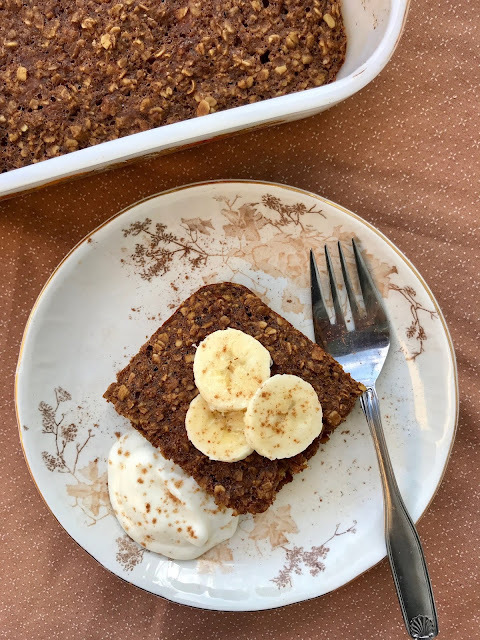 It's made with some whole wheat flour and maple syrup as the sweetener, making it pretty much acceptable as a breakfast food in my opinion. It goes well with a cup of coffee or tea on a chilly fall day. 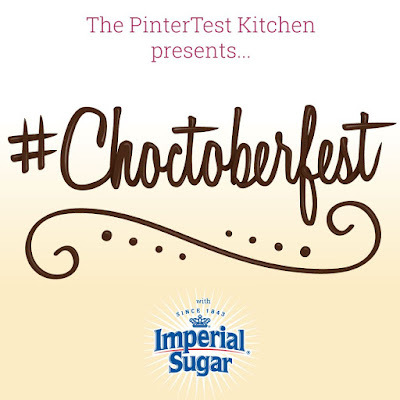 This post is sponsored on behalf of #Choctoberfest and our generous sponsors. I received free product from Divine Chocolate. As always, all opinions are my own. 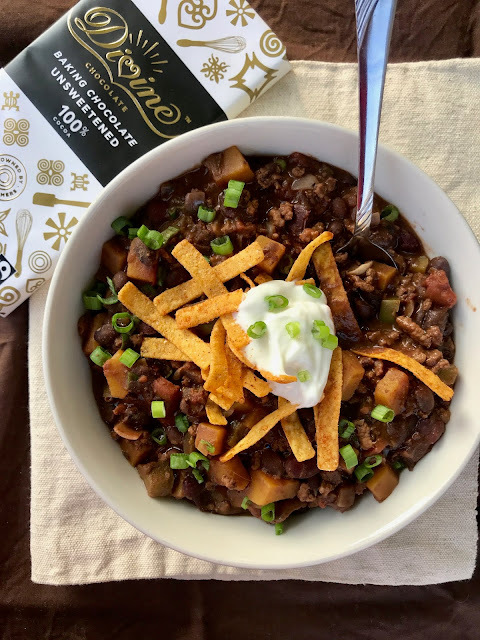 This chili combines beef, two kinds of beans, butternut squash, and is simmered in a sauce of warm spices and creamy chocolate for a delicious Halloween or autumn meal. 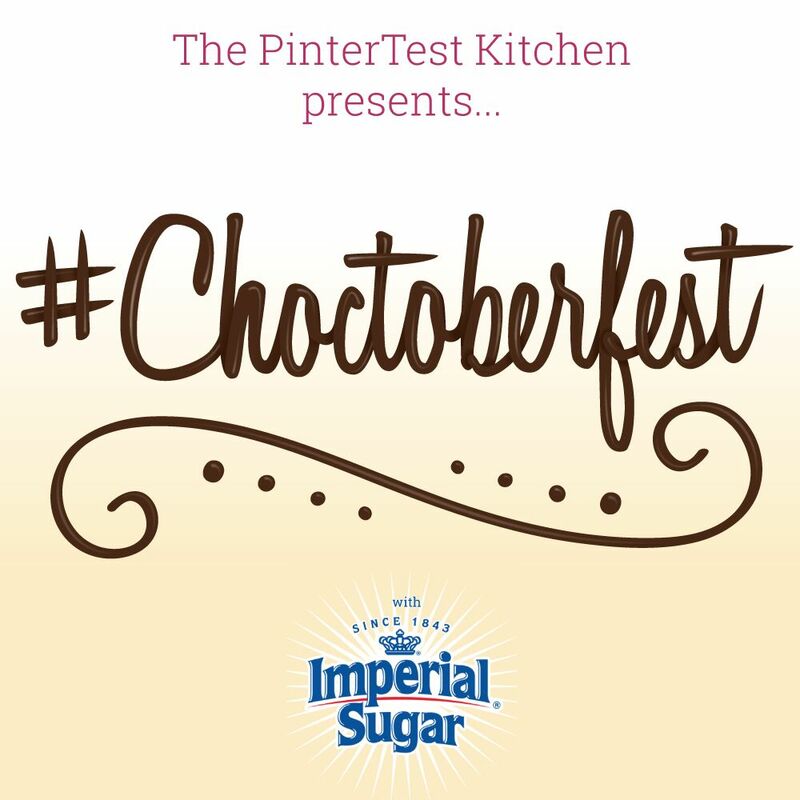 I was super excited to be able to work with Divine Chocolate on a post for #Choctoberfest! I've always enjoyed their products and the fact that they are a Fairtrade certified. Another thing about this company is that they are the only Fairtrade chocolate company in the world that is owned by cocoa farmers! They also make some truly delicious chocolate and want their customers to #MakeSomethingDivine. Once I saw that I received one of their new 100% Unsweetened Baking Bars, I knew I wanted to make a savory chocolate recipe and more specifically a fall chili. 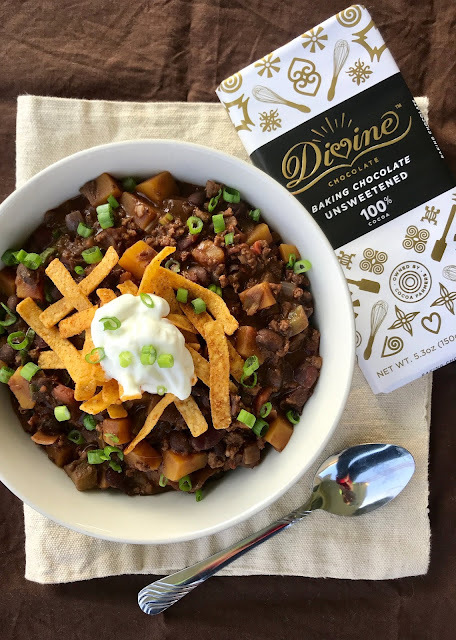 Since the chocolate is unsweetened, it's really a great option for adding depth of rich flavor and creaminess to savory dishes. I used butternut squash to add some sweetness to the overall chili, as well as some autumn color (and an extra dose of vegetables). This recipe will serve about 4 people. I've talked about stuffed banana peppers on this blog before when I posted my super popular (Un)Stuffed Banana Pepper Soup. They are a regional specialty at bars and pizzerias here in Western New York. Ever since making and posting my soup version, I've been meaning to do a mac n' cheese version. We've been getting a lot of hot banana peppers gifted to us recently, so it was time. My soup recipe uses pork, but with the noodles I kept this dish meatless. I made this dish with all hot banana peppers because that's what we had, but you can use mild/sweet banana peppers or a mix of sweet and hot depending on your heat preference. 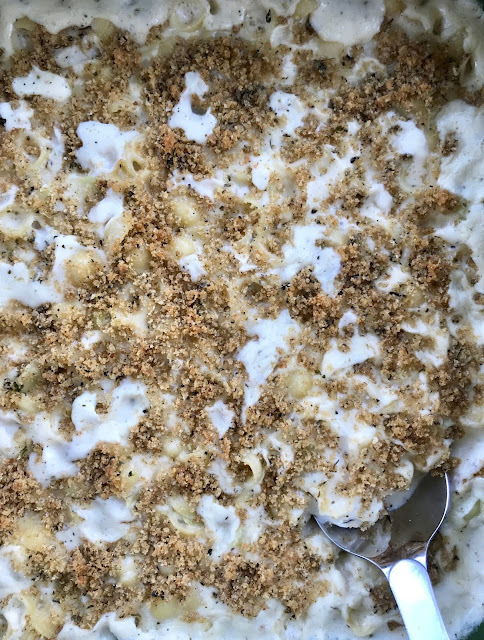 Ours was pretty hot, even with all the noodles and cheese, but we like spicy hot foods every now and again (I made some separate plain mac n' cheese for the toddlers). I will admit that it isn't the prettiest looking stuff or the most photogenic meal, but it tastes delicious. Creamy and gooey macaroni and cheese with a kick! This recipe will serve about 4-5 people as a main dish with a side like a salad, or more people as a side dish. 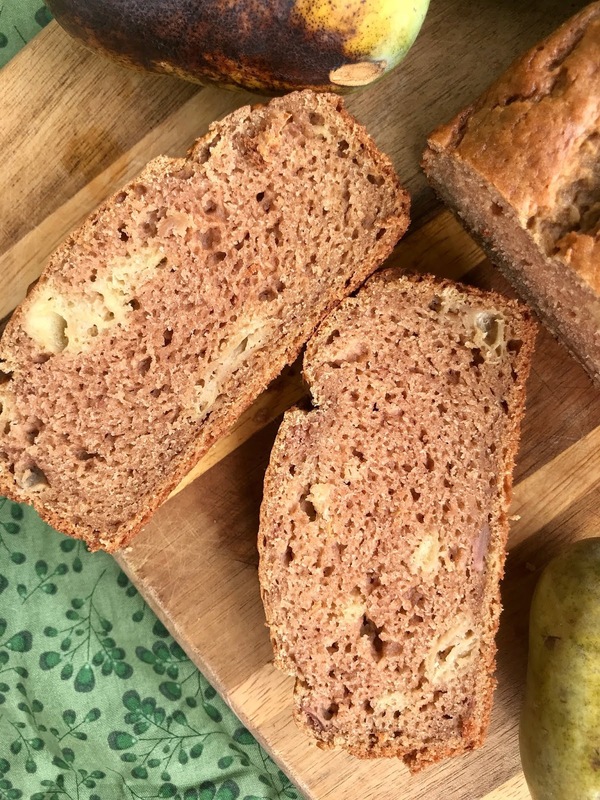 If you are lucky enough to have pawpaws and have some to spare, this quick bread is a delicious way to use them. We usually only get a few pawpaws during their short season from a local farmers' market, so I don't cook or bake with them very much. But this year we were given a big box so I had the opportunity to try them in a quick bread. 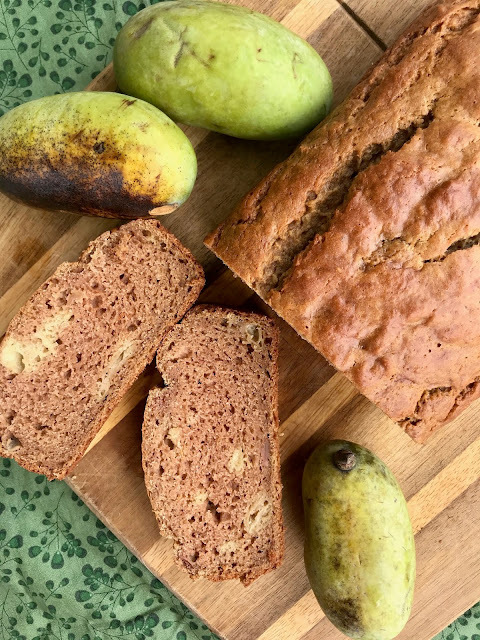 This quick bread is somewhat similar to a banana bread but with the distinctive tropical notes and aroma from the pawpaw. If you are not familiar with pawpaws, they are a fruit that is native to the eastern U.S. and they are custard-like in texture with flavor somewhat like a cross between a banana and a mango (I sometimes get some pineapple smell). They have a beautiful aroma and could be growing in a neighborhood or woods near you. We have three tiny trees in our yard, but they are still several years away from fruiting. You can read more about pawpaws here and in this fascinating book. It used to be grown and eaten much more frequently, but it still has its fans and even festivals in the regions where it grows. And rightfully so because this native gem is a delight! This recipe will make one loaf.